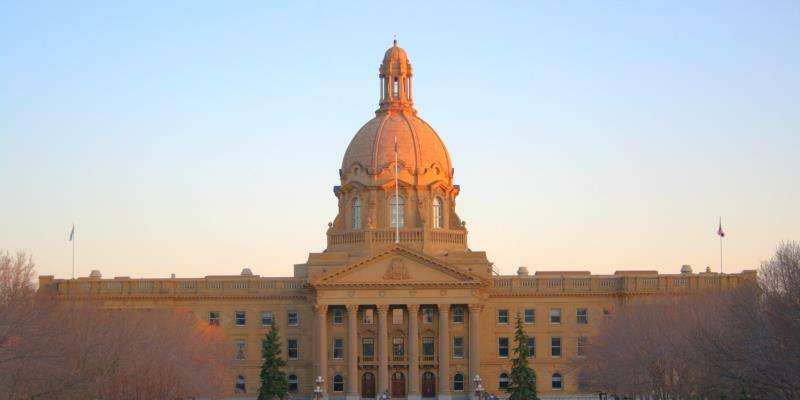 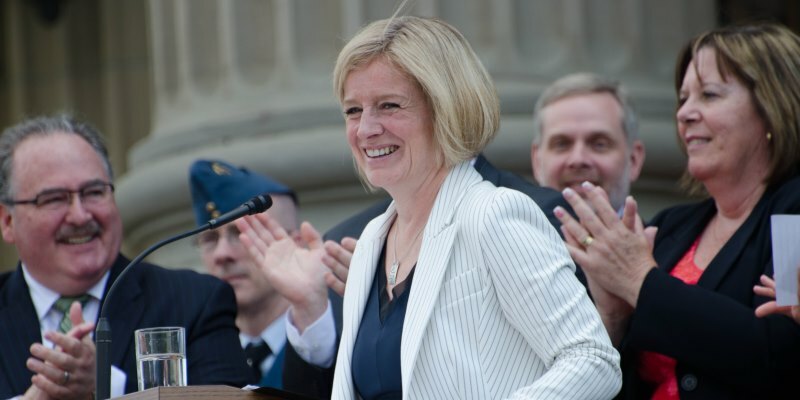 The budget projects Alberta’s operating deficit this year will be $8.8 billion. 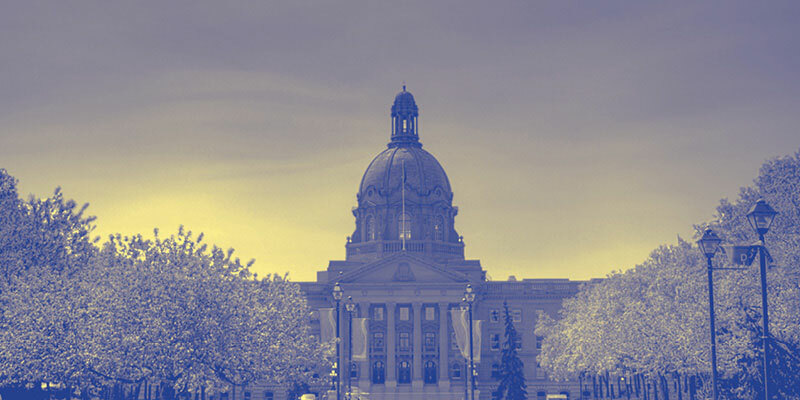 The Notley government recently released its third quarter fiscal update. 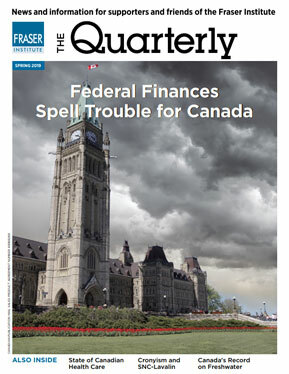 More big deficits of $9.7 billion and $7.2 billion are projected for the next two years.